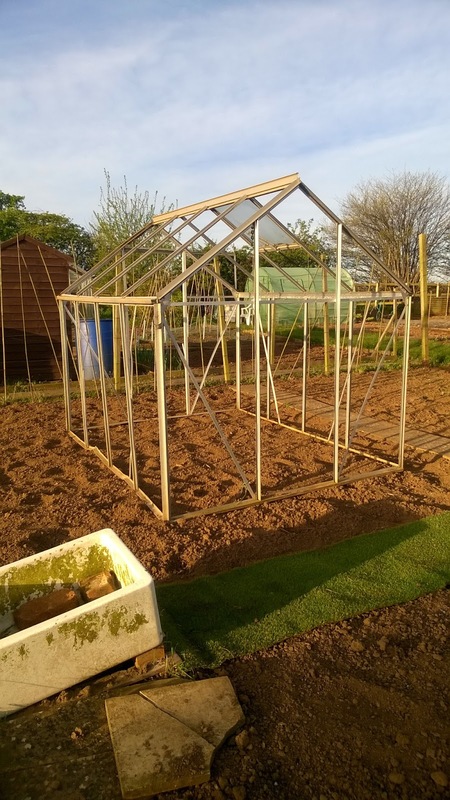 Maybe a cheaper option is to cover it with polythene, the same as they use on polytunnels. 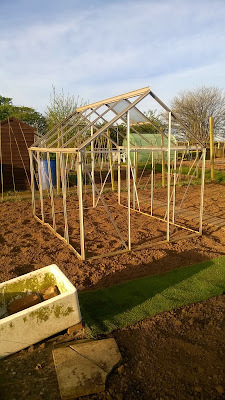 This would give you a few years to see if you really need the greenhouse and then decide if you want the expense of glass. How sturdy was it before the damage? I can't use that style here because the winds are too hard on them, but if you think you can get a few more years of use, I'd say go for it.